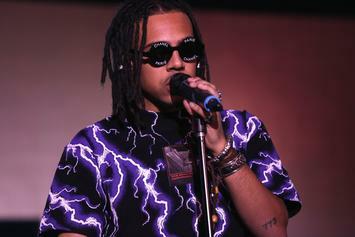 Vic Mensa To Make TV Debut On Lil Rel Howery's New Sitcom "Rel"
Does Vic Mensa have acting chops? We'll soon find out. 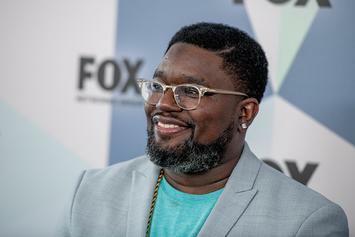 Lil Rel finally gets his time to shine.